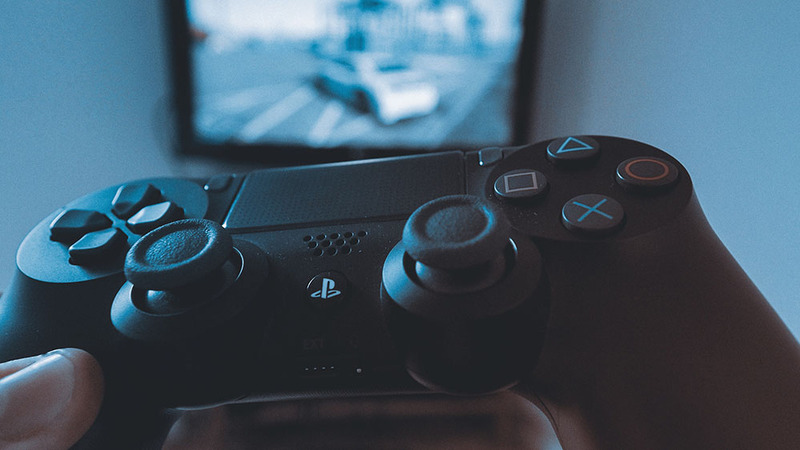 Whether you’re a casual gamer or an enthusiast, there’s a good chance you’ve heard of Gamefly. Just in case you haven’t, here’s a short description: they’re an online video game rental service. In simpler terms, you order the games you want online, and they ship it to you by mail. You can then ship it back in a prepaid package when you’re done with the game. Why is this better, at least in my opinion, than the traditional method of simply buying games? Well, for one, using Gamefly can save you a lot of money. If you’re like me, you’ve probably bought your fair share of brand new games that have simply collected dust since the week after you bought them. At 50 to 60 dollars a game, this habit can get quite expensive. Gamefly offers a solution to that problem. You pay a flat monthly fee to get an unlimited amount of rentals, the fee depending on how many games you want to be able to posses at once. For example, their “2 games out a time” package costs $12.95 for the first month, $22.95 afterwards. This comes down to $288.35 a year (there are no shipping fees) for as many rentals as you want, that you can return whenever you want. This is about the same price as 5 new games bought at regular price. So if you can count on a single hand the number of games you play yearly, this might not be the best option for you; otherwise, this can offer significant savings. They also offer a “1 game out at a time package” at a lower rate – $15.95 monthly – for those of you who are more casual gamers. 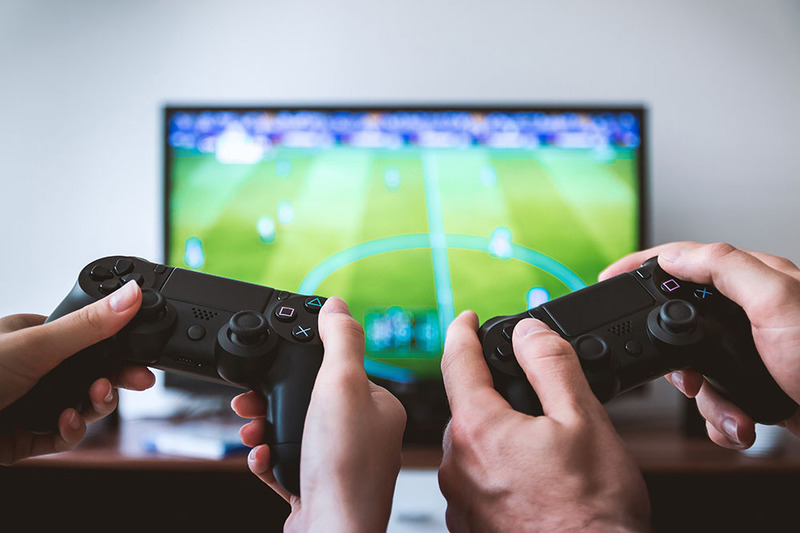 When it comes to the variety of games and platforms, Gamefly doesn’t disappoint; they offer over 7,000 games and support for all the newest consoles, and a few classics as well. If you’re a PC gamer, sorry, but Gamefly doesn’t have any games for you! That’s one disadvantages I’ll chalk up for them. Gamefly offers some cool features, too. Each individual game’s page offers cheats, instructions, reviews and more. If you’ve rented a game that you want to keep, you can easily buy the game at a discounted price on their website. Overall, Gamefly opens up the opportunity to save a lot of money. Whether they’re right for you is for you to decide! Ian A. Harper loves to play video games and find new ways to save money. You can check out his blog, Gamefly review [http://gameflyreview.net], to see how he combines both of those interests by reviewing Gamefly, the video game rental service.